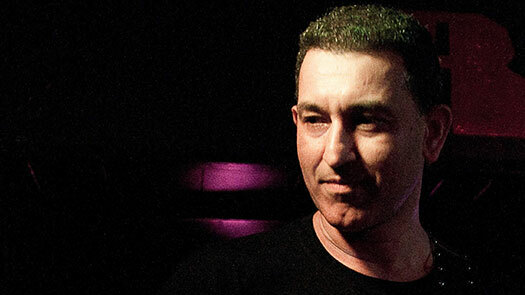 Having played with many world-class artists, including the Stone Roses, Aziz Ibrahim is a memorable and influential musician. See him showcase his experimental Desi GuitR digital project which explores the influence of South Asian instruments and sounds on western popular music. This event is FREE.